The European Court of Justice (ECJ) has ruled that employers must include commission in holiday pay. The decision in Lock v British Gas, released this morning, means that any workers whose pay is recognised either wholly or partly in commission will be entitled to have this reflected in their holiday pay. This could cause havoc for employers, particularly those in sectors where commission forms a key part of their reward strategy. Employment law experts have warned that organisations will be faced with more complex holiday pay calculations or even employees taking advantage after periods of bumper sales. The original case concerned Mr Lock’s employment with British Gas as a sales consultant, where he was paid a basic monthly salary of £1,222.50 plus commission, which was also paid on a monthly basis rather than at the time of the sale. On average, commission made up about 60% of his pay. During a period of annual leave in December 2011 and January 2012, Mr Lock did not make any new sales, so did not generate any commission. This had an adverse effect on his salary in the months following, and he brought a case to employment tribunal to try and claim the outstanding, commission-based holiday pay to which he believed he was entitled. Under the Working Time Directive, which is implemented in UK legislation through the Working Time Regulations (1998), every worker has the right to paid annual leave. These regulations entitle a worker to be paid during statutory annual leave at a rate of a week’s pay for each week of leave. 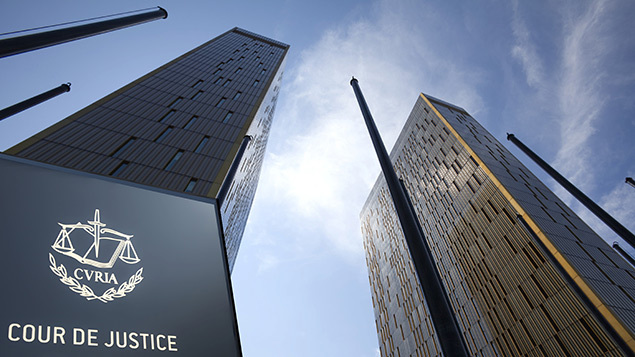 When the case was referred to the ECJ, the Court needed to consider whether or not the Working Time Directive would require commission to be included in this holiday pay. It considered the case of British Airways plc v Williams and others, where the issue under question was whether or not flying allowances should be included in “normal remuneration”. At the end of last year, the Advocate General expressed his opinion that commission should indeed be included when calculating holiday pay. The ECJ held that Mr Lock’s commission was directly linked to the work he carried out, and so must be taken into account when calculating his holiday pay. Despite the fact his commission fluctuated from month to month, it was permanent enough for it to be regarded as forming a normal part of his salary.